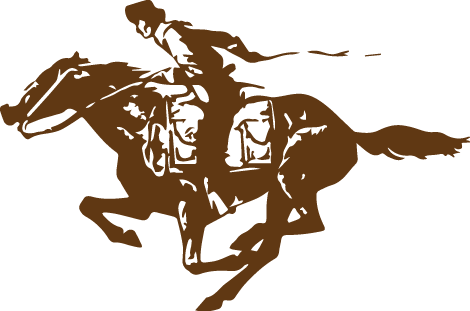 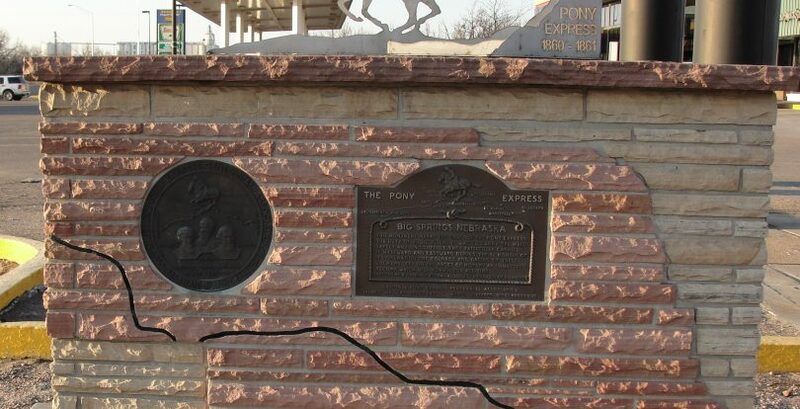 The Pony Express basically followed the Platte River. 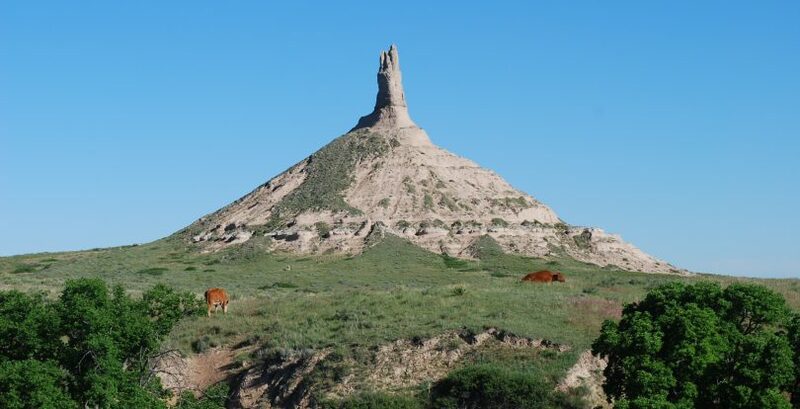 The trail passed through significants land marks such as, Scotts Bluff and Chimney Rock. 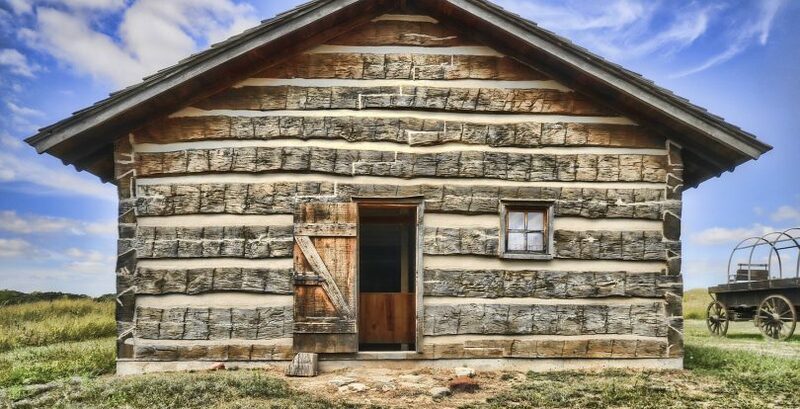 Replica of the Rock Creek Station in Nebraska. 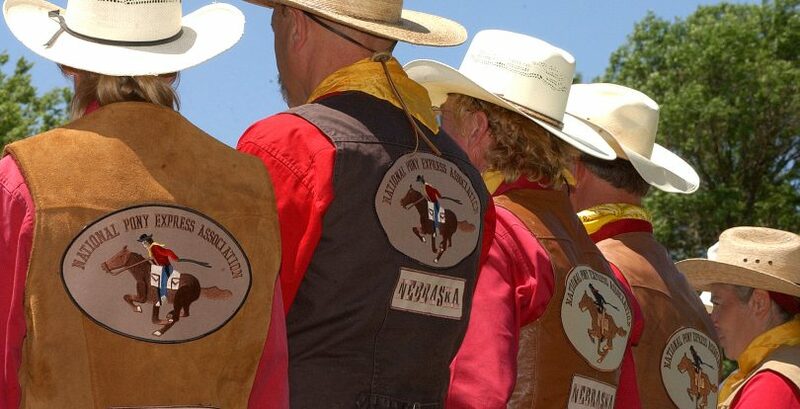 Photo by Frank DiBona. 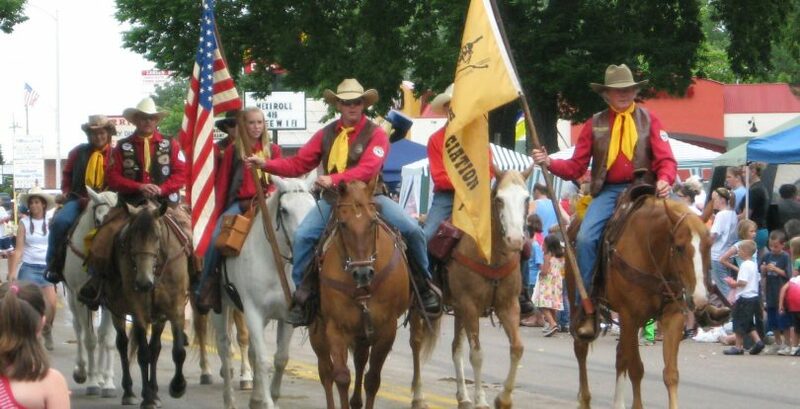 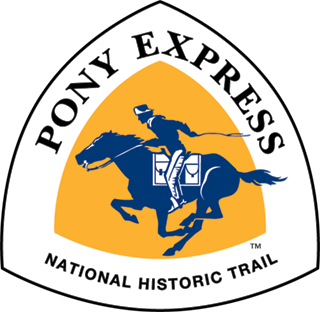 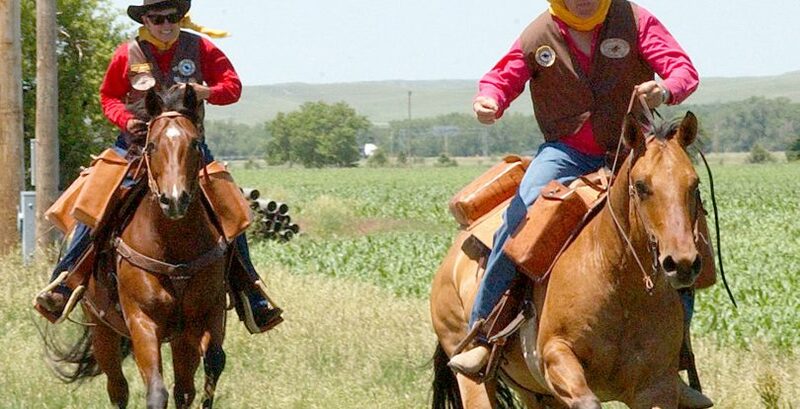 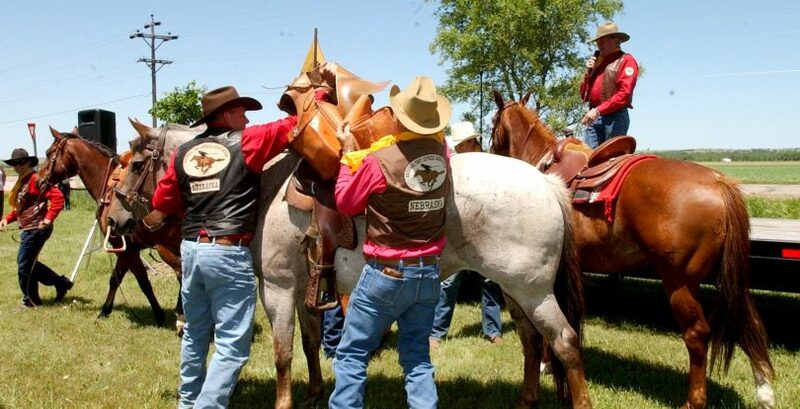 Pony Express Re-Ride near Gothenburg, Nebraska. 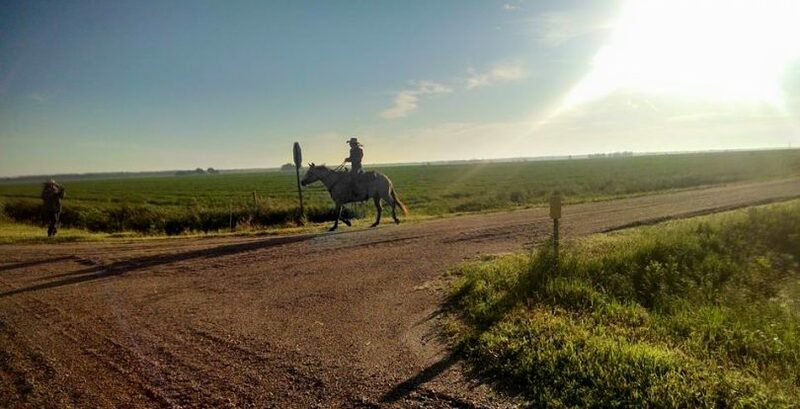 Photo by Lyle Ladner.